Are you feeling like a robot after watching too many digital films? Are Pixar and Dreamworks turning you into a machine? 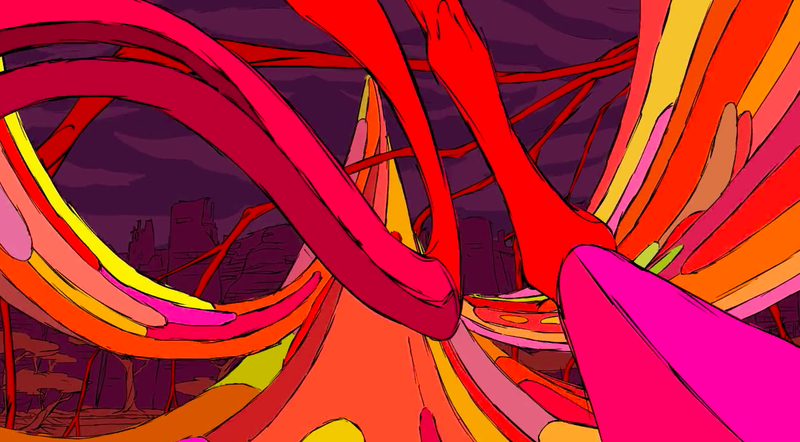 How would you like to see some animation that was actually created by a HAND? Imagine that! A film that looks like a piece of art but it moves. We've scoured the world looking for the best to represent the cream de la cream of hand drawn animation and on August 14 we're going to premier their game changing films. Not only that, but a number of the film makers will be there to talk about their films and how they made them. THIS SUNDAY! 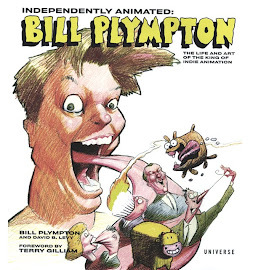 Selection of Drawn Animation curated by Bill Plympton and Patrick Smith, IN PERSON FOR Q&A AND BOOK SIGNING. Drinks start at 7pm, screening at 8:30pm. 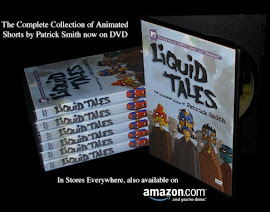 Includes recent work by animators Ryan Woodward, Bill Plympton, Patrick Smith, David Chai, Colleen Cox, Rebecca Sugar and more! Nitehawk Cinema, 136 Metropolitan Ave. Brooklyn, for Tickets go to their site, See you tthere!! !